This weekend, we are headed to Phoenix, Arizona to attend the CREATIVATION trade show. 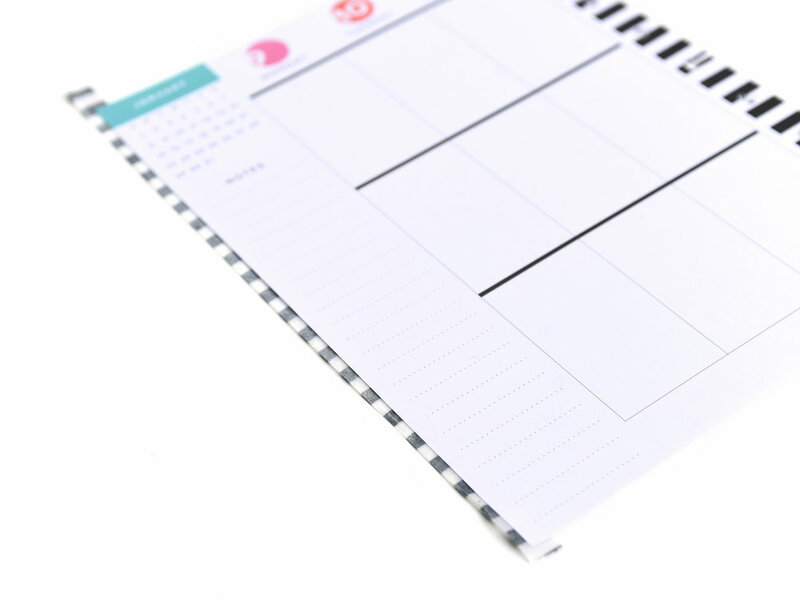 With the rising popularity of The Happy Planner®, the mambi team has been to an increasing number of conferences and trade shows informing present and future planner babes about the system. Back in September 2016, we had the privilege of attending Pinners Conference in Arlington, Texas - actually getting to meet some of the ladies who are now on the mambi Design Team. Today we're sharing two weekly layouts in the CLASSIC Happy Planners® of Design Team members Thuy Bui (IG | blog) and Mariel Reyes (IG | blog) documenting their experience at the conference. 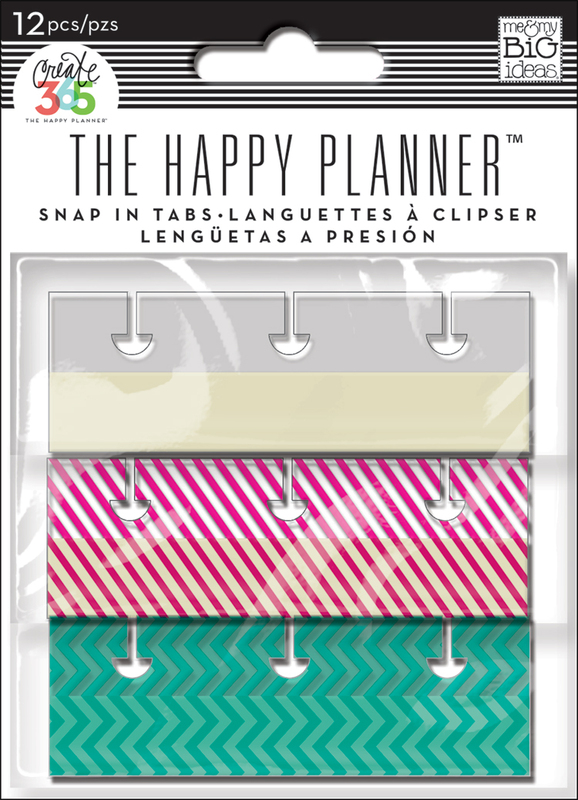 "With all the craze of memory keeping and how easy it is to document in The Happy Planner®, I wanted to share some fun ways I memory keep and how much I love using the snap-in tabs. I been using a mixture of my Polaroid Zip and my Fuji Instamax to memory keep and using the snap-in tabs are the perfect way for me to insert my photos into my planner. I also use them for adding keepsake items like invitations or little notes that I don't want to punch holes into. 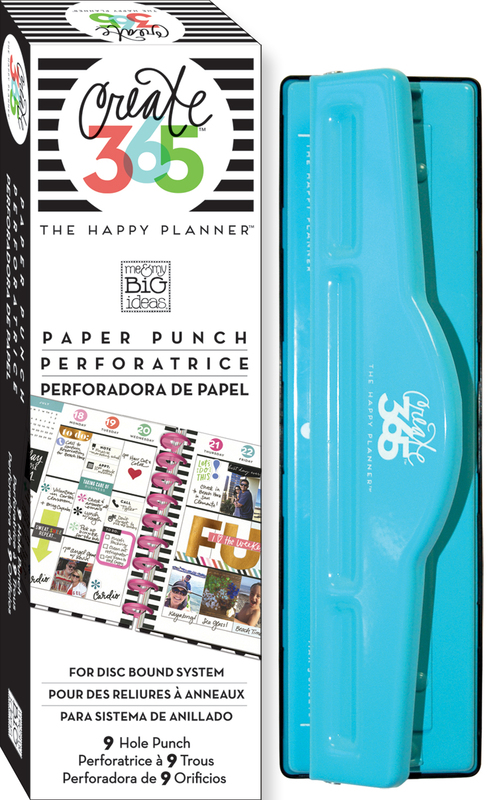 Another fun way to add photos into your planner is to punch them directly into your planner by using the The Happy Planner® PUNCH." 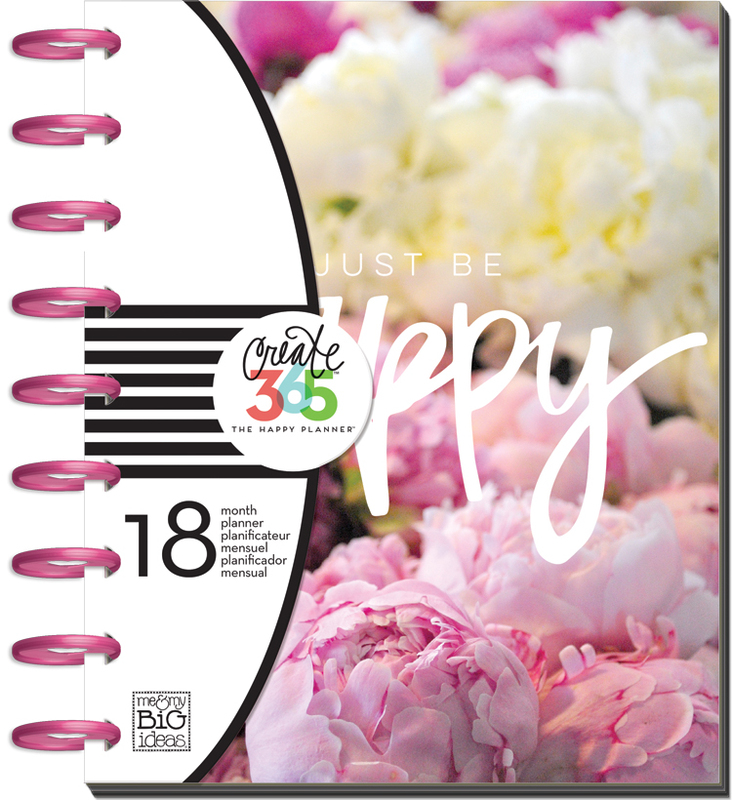 "A question I often get asked is how do I create the flip-out pages in my memory planner? When closed, the planner just looks like any other week, but when opened, it reveals lots of additional pictures. This is great for weeks when you have TONS of photos or even an oversized photo or two. We affectionately call this 'Frankenplanning' - piecing parts from another planner into yours to make something new." "First you stack the pages together, right on top of each other so that the dates match. Run washi down the edge of the page so half the washi is hanging off the side. You fold this over to the other page. Think of it like a book binder. For reinforcement, I opened the pages up and ran a strip of washi on the inside of the seam. Now you have created a hinged page! I used mambi sheets to cover the top bar of dates and decorate with photos and stickers Then the pages go pack in your planner. When open they reveal all my fun pictures and then next week is back to my standard pages." Shop supplies Thuy & Mariel used by clicking on the items below.